The new Photon CMS release brought in some extremely useful and entertaining functionality! 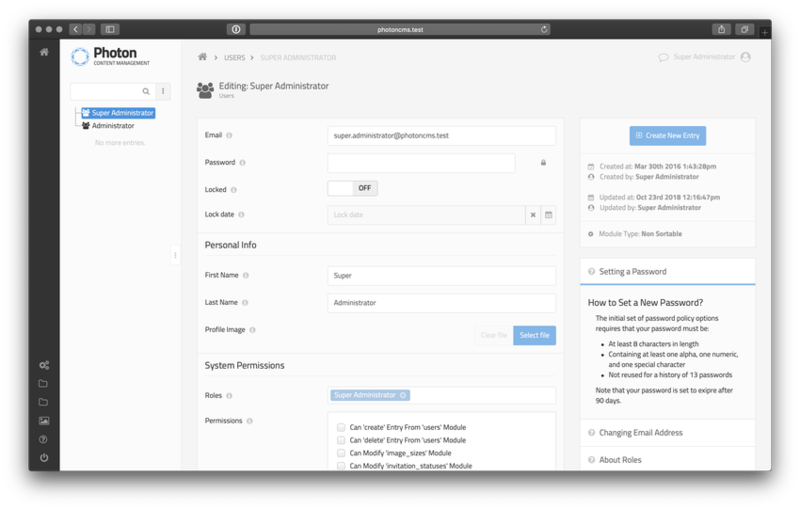 One of the most requested features in Photon CMS has been implemented. It allows you to dramatically slim-down the payload GraphQL-style by specifying exactly which parameters you want to be returned. We used this new API feature to speed up the Photon CMS Admin panel as most API queries now request the optimized response payloads. Learn more about response payload customization the in the API docs. This was fun to implement! In a nutshell, we’re using the Amazon Rekognition service to detect celebrities in uploaded photos. Our team recently developed a news portal for a client and we learned first-hand that in the news publishing industry you got to keep your assets database tidy. You need to tag each photo with a person’s name otherwise it’s as good as deleted, and you won't be able to reuse it. Tagging a photo manually is a tedious process which is now greatly relieved. Even though the API had the force delete functionality since our first launch, it wasn’t implemented in the frontend as it was a bit destructive. We expanded the feature a bit so that if you’re now trying to delete an entry that was referenced by another one you will be shown a direct link to that entry, and you can make an educated decision if you want to pursue force deletion or not. For those of you who are updating from v.1.1. * to v.1.2. * you should follow these instructions, as minor version updates introduce breaking changes that Photon update script can't handle. Handled a case where while inserting a file in Redactor editor a file is selected instead of an image - it now generates a clickable link.